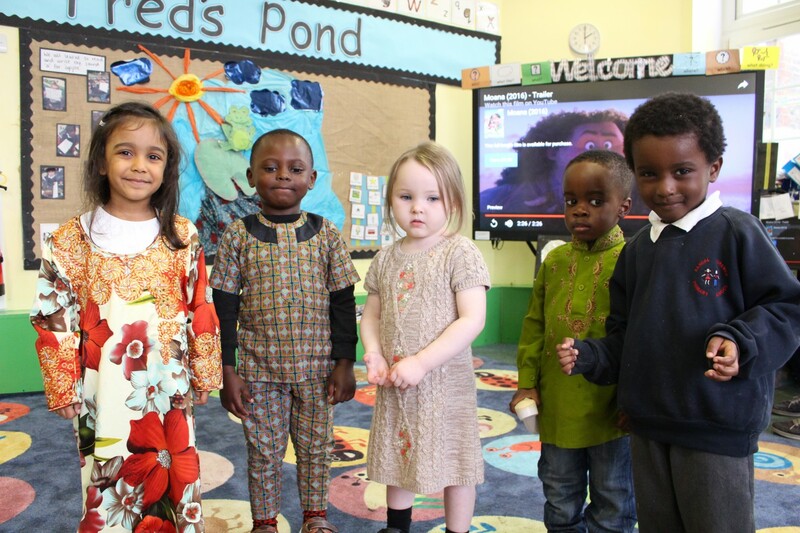 In the EYFS at Randal Cremer, we recognise that children’s Physical Development plays a vital role in preparing children to be successful learners. Every week all children in Nursery, Reception and Year 1 take part in a Motor Skills session with our Specialist LSA, Georgina. They learn about how their body works and reacts to physical activity. After a warm up, the children have free choice and can experiment with many different ways of moving such as climbing, balancing, swinging and rolling. Children are encouraged to challenge themselves and explore the equipment. Please click on the document below to find out more about our new Launchpad for Language language enrichment programme.